Getting ready for Summer? It will not be long before the Texas heat really hits. When it starts to turn up, you will want to prepare your pool for all the upcoming fun. Getting it cleaned and keeping it that way is key so don’t forget pool pressure washing, it’s the best way to go. 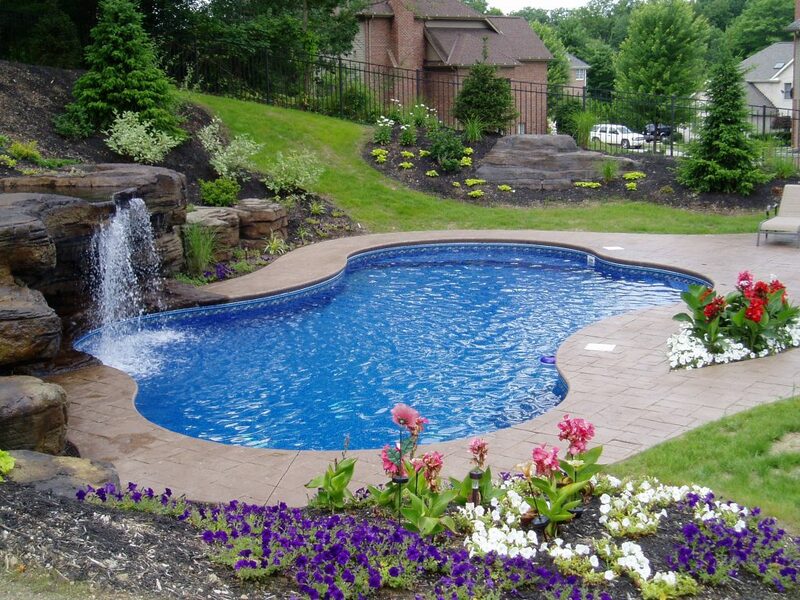 Pool decks can become dirty over time and ruin the appearance of your backyard oasis. Grime, residue, dirt, and chemicals will all build-up on the surface, and are sometimes worn into the materials from so much traffic. Pressure washing is a process that completely and thoroughly cleans surfaces of all of these contaminants, leaving your pool deck immaculate and sanitary. The pressure washing equipment delivers a high-pressure, directed stream of water at surfaces that clean well beyond what sponges or soapy water can. This is the purpose of pressure washing; to deliver results that are entirely germ-free, leaving surfaces 100% clean with no remaining dirt or residue whatsoever. This can only really be accomplished with pressure washing; other methods do not have the power and pressure-action that assure this absolute cleanliness. When you are looking for a pressure washing company, you will want a quality-minded company to do the job. Family owned companies that are fully insured will stand proudly behind their work, and guarantee results. 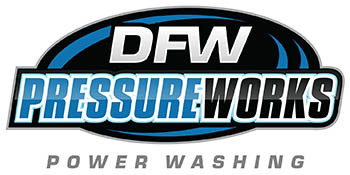 Not all pressure washing companies are the same. An established company committed to excellence and customer satisfaction is far better than an inexperienced operator with little experience or knowledge in the field. You will want to choose a company that will give you a free quote and will accept all major credit cards. If you want more information or a free pressure washing quote, just contact us and we will be more than happy to assist you! Are You Having Problems with Graffiti Removal?